Whether we simply don’t have the room at home for a full-size drum kit, we need something portable to take to gigs without too much fuss or we simply love the tighter sound of a mini drum kit, these small drum kits are extremely useful. 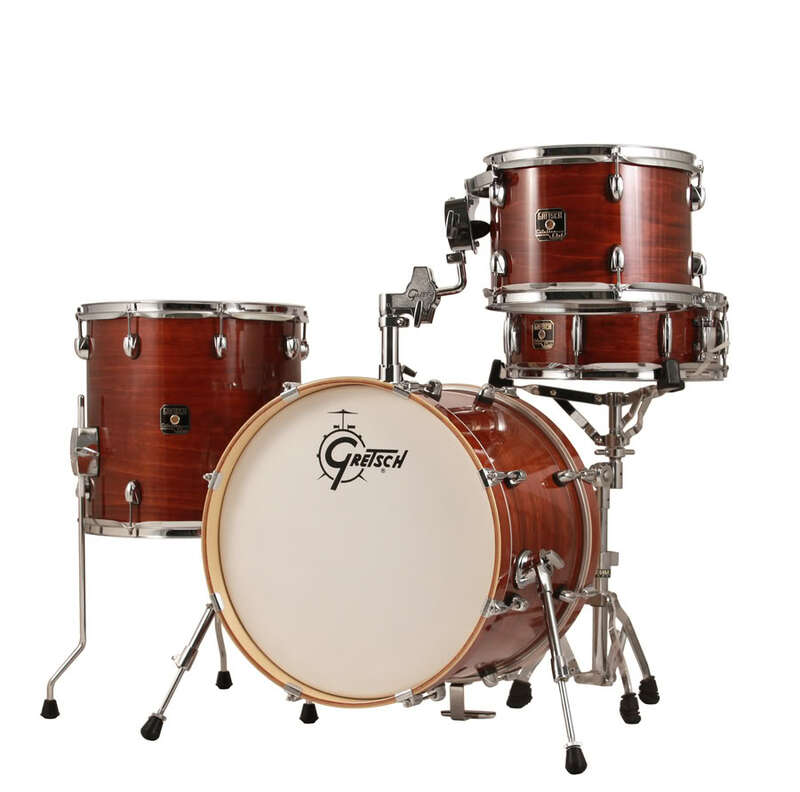 Fortunately, thanks to high quality production processes, superb quality tonewoods and the fact that drum brands really care about the sound that these kits produce, you can get a professional level sound out of a relatively small drum kit. Today, we’re going to look at some of the best mini drum kits, that prove you can still get a massive sound from a smaller sized kit and comfortably gig or record with. The Tama Club Jam Blonde Drum Shell Pack is a beautiful mini drum kit designed for professionals in need of a highly portable drum kit that you can use for smaller gigs, rehearsal spaces or even just around the home. 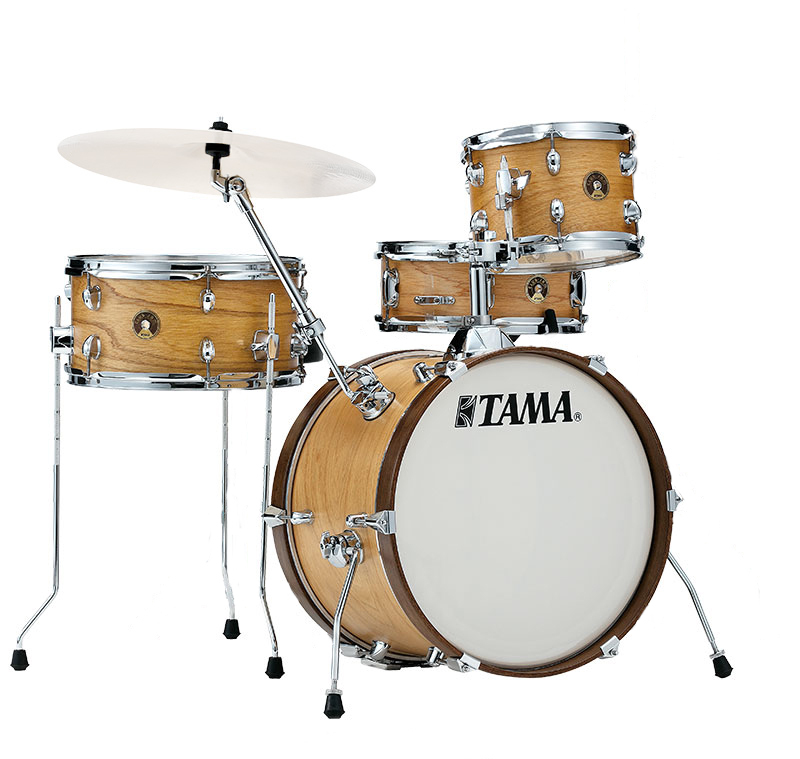 We think this is one of the best mini drum kits thanks to the superb tonewoods used. In this pack you get an 18x12” bass drum, 10x7” rack tom, 14x7” floor tom and 13x5” snare drum made from a 6ply Mersawa / Poplar blend. This hybrid wood construction ensures you get soft highs, punchy mids and a boosted low-end warmth – this kit has serious personality. To save space, there’s a built-in bass drum mounted cymbal holder and the spurs of the bass drum are slightly curved so they don’t get in the way. One of the best portable drum kits for those who need a big sound out of a smaller drum set. Time and time again, the Ludwig Questlove Breakbeats Shell Pack is relied upon by professional drummers in need of a portable kit that still provides world class sounds. These are designed by the legendary Ahmir 'Questlove' Thompson (The Roots, Late Show with Jimmy Fallon) for those in need of an apartment drum kit and those with limited space. We think this is one of the best mini drum kits thanks to the tonal qualities of the wood used, the expert construction and the fact you get a full selection of velvet storage bags to transport your kit with. In the box you get a compact 14x16" bass drum, 7x10" tom, and 13x13" floor tom as well as a 5x14" matching wood snare drum all made from 7-ply hardwood shells for a thick, versatile tone. 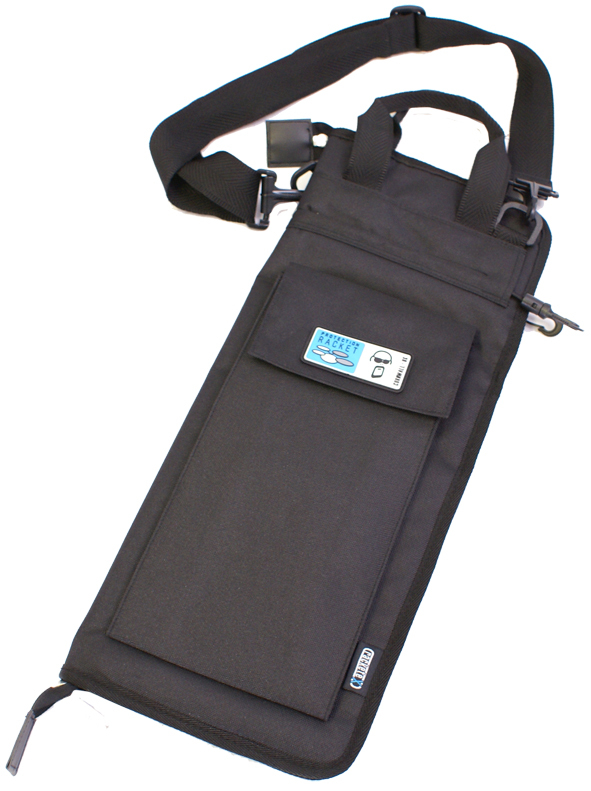 The compact mobile design of this small drum kit makes it easy to carry around and the fact you get velvet bags to transport the kit and mute the drums is a great addition to an already incredible, budget friendly deal. The Sonor AQ2 Safari Set Shell Pack pictured here in Titanium Quartz is one of the 5 different configuration options part of Sonor’s popular AQ2 series. This mini drum kit features 100% Maple shells which have been crafted into super convenient sizes ideal for the drummers short on space or those who just don’t like carrying big kits around! With this kit, you get a 16x15” Bass Drum, 13x6” Snare Drum, 10x7” Rack Tom, 13x12” Floor Tom and 1 x Tom / Cymbal Holder making it extremely handy for those who want an all-in-one kit that they can set up quickly. 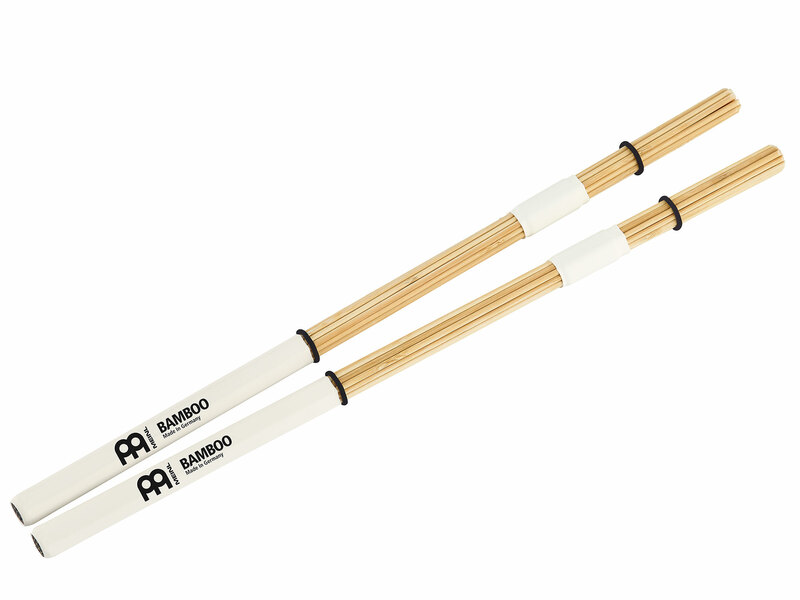 The 7 ply Maple construction offers up incredible tonality which is characterised by even highs and mids with a rich, low end response that really stands out from the mix. One of the key features of this kit that sets it apart is the Sonor SmartMount system. This ingenious hardware attaches to the rack tom via two lugs which allows it to float freely away from the shell. Due to this minimal contact between the shell and mount this then encourages resonance and ensures optimal functionality whilst delivering the optimal tonal response at all times. A beautifully designed kit geared towards those who love the snap and warmth of a Jazz kit and those who want a smaller drum kit kit for around the home or for smaller gigs. Available in different finishes here. The Tama Club Jam Mini Shell Pack pictured here in Galaxy Silver features an 18x7” Bass Drum, 12x5” Snare Drum, 1 x Single Bass Drum Pedal as well as 1 x Hi-Hat Stand, 1 x Snare Stand and a Drum Throne – just add your own cymbals and your good to go! This is a perfect mini drum kit if you are after a small setup that can be easily transported but a kit that can still provide a big sound. A slimmer bass drum and small snare allows you to save room at home and keep it intimate at gigs. A key feature is the Mersawa / Poplar wood hybrid shell construction. This mini kit has been ingeniously crafted with a 6ply / 8mm poplar build with 2 inner plies of Mersawa to offer up the perfect bass sound from the kick and a snappy snare sound. It’s not a stadium rocker, but it’ll certainly make a racket! This is easily one of the best mini drum kits for musicians of all levels thanks to the relatively low price when you compare it to other kits in this price range. For not a lot of money you get pro-level kit for small gigs with a natural tone. A beautiful looking and sounding portable drum kit. The British Drum Co. Imp Portable 3-Piece Drum Set is the most expensive mini drum kit in this blog, but it’s totally worth it. British Drum Company make exceptional drums and are quickly becoming an industry standard brand for those who value their sound – the Imp Drum Shell pack is no exception. We think this is one of the best mini drum kits thanks to the fact it features a 16 x 10” bass drum, 13 x 10” floor tom and 10 x 6” rack tom all of which provide a warmth and deep, resonant tone that is surprising considering the smaller size diameter and depth of the drums. A vertical grain maple core and a 30-degree round over bearing edge ensures a powerful, loud sound whilst the cold press moulding process also ensures a perfect shape – something that contributes heavily to the big sound. This kit doesn’t come a snare drum, but we highly recommend the British Drum Co. 12 x 5.5” Imp Snare Drum Kensington Knight as it is perfectly matched. Last but by no means least we have the TOURTECH TT-12SM Electronic Drum Kit with Mesh Snare. This extremely budget friendly electronic drum kit is very portable and easily a contender for best mini drum kit thanks to its small footprint, easy set-up and fold-down design and smaller 7.5” drum pads. Don’t let the small price tag fool you either, this is certainly not a toy but a professional level electronic drum kit packed with 250 high quality percussion voices and 20 preset drum kits spanning a range of styles and genres. For under £250 you get a 7-piece electric drum kit complete with mesh snare pad for a realistic response and feel as well as a kick trigger with hammer to mimic the feel and response of a kick drum. Everything has been designed to take up as little room as possible including the shape of the cymbal pads and the placement of the module – you’ll save a lot of space with this small drum kit. Shop a full range of drum kits over at PMT Online or call in to your local PMT store today to speak to our drum experts about your ideal drum kit. Even if it's not in stock - we can get hold of it for you!